MAKITA 18V LI-ION VACUUM, DCL180Z (BARE UNIT) is rated 5.0 out of 5 by 2. Rubberized soft grip reduces hand fatigue even in long continuous use. Rated 5 out of 5 by Brendon from cheaper than Dyson! Saw this in Japan. Like the Makita modular battery system. 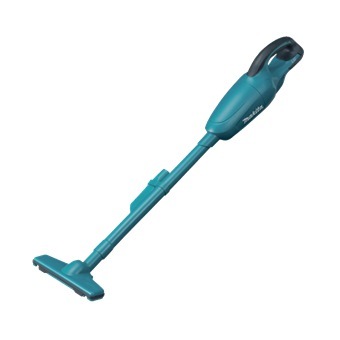 Japanese friends said this is a quality product, so bought this as a cheaper alternative to Dyson.